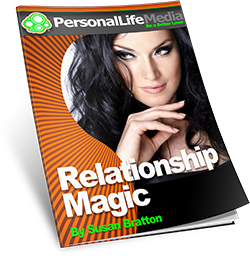 THE MAGIC SECRETTHAT IMPROVES ANY RELATIONSHIP! Stop Guessing! Learn Exactly What Your Partner Wants From You.